Planning your wedding day on Valentines Day is the perfect way to celebrate marrying the person you love most in the world. A Valentine theme wedding can be a romantic, cherished event, but it takes careful planning to ensure it does not become an overdone cliché. Read on to learn how to make your wedding the perfect amount of cliché. There are so many options of wedding invitations you could choose from. You could go with the classic heart design or a rose design, something that screams Valentine’s Day. Making it known that your are throwing a Valentines Day theme, setting the mood for your event. Choose envelopes lined with red, and send your invitations off with love stamps. Red, white, and pink are classic Valentine’s Day colors, but they can be personalized with different hues and shades. Be careful not to go to over board with how many shades you choose because it can start to look sloppy. Accent your wedding palette with iridescent colors to give your classic V Day colors a twist. A romantic wedding dress design is a must for a Valentine wedding. Full skirts, sweetheart necklines, and off the shoulder collars are all superb choices. Of course lace is a beautiful romantic addition to any dress. You can even add a some hues of red or pink to your gown, or go with a pink wedding dress for a sweet romantic look. The groom and his groomsmen should wear classic, formal tuxedos to capture the romance of Valentine’s Day, maybe paired with a bold red or pink shirts to match the wedding colors. The bridal party dresses should be just as romantic and classic as the groomsmen. Clean and formal is always they way to go. Give your guests a touch of romance with Valentine themed wedding favors. Many different wedding favors, from bells and frames to ice cream scoops and candies, come in heart shapes perfect for Valentine favors. Get creative with customized hand written tags for a personalized feel. 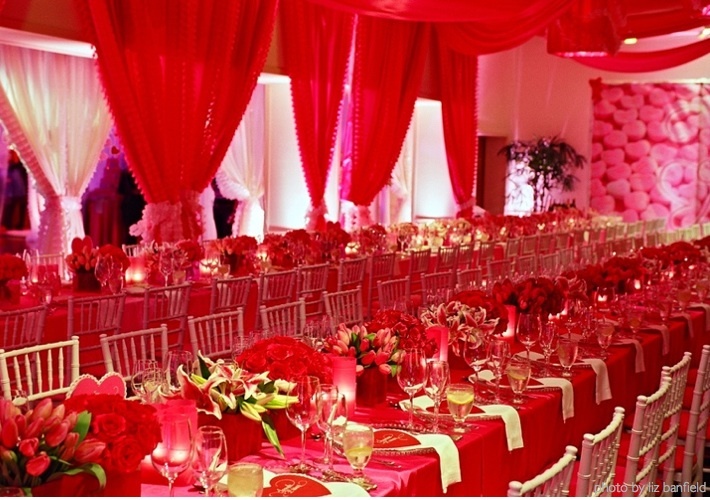 WE HOPE THIS POST HELPS YOU PLAN A SUCCESSFUL VALENTINES DAY THEMED WEDDING! 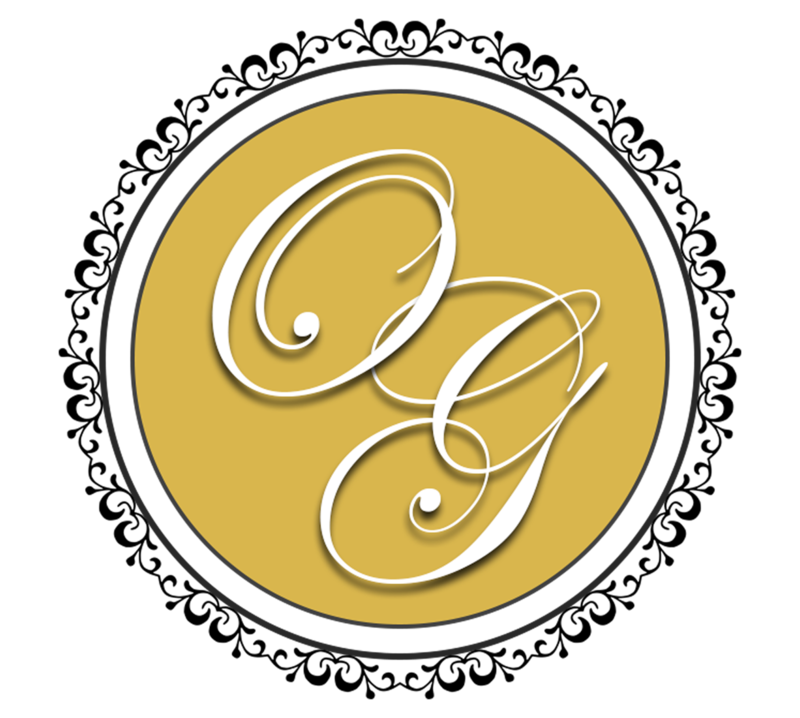 REMEMBER, IF YOU’RE LOOKING FOR AN AFFORDABLE, LOCAL, ELEGANT VENUE TO HOST YOUR EVENTS CONTACT US AT O’CONNELL GARDENS!